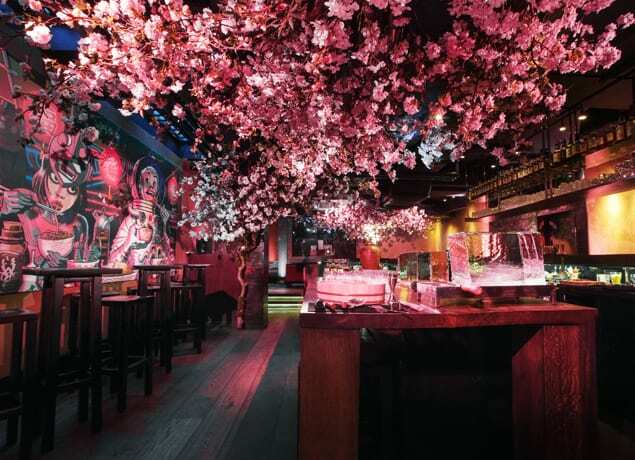 In celebration of the 2019 cherry blossom season, ROKA is delighted to launch the Sakura Sunday Brunch at the Shochu Lounge. Introducing two new menus, including an array of unlimited brunch cocktails and free flowing wine, as well as a selection of starters, 1 main course per person and a picture-perfect ROKA dessert platter for the table. Priced at £60 and £80 per person.